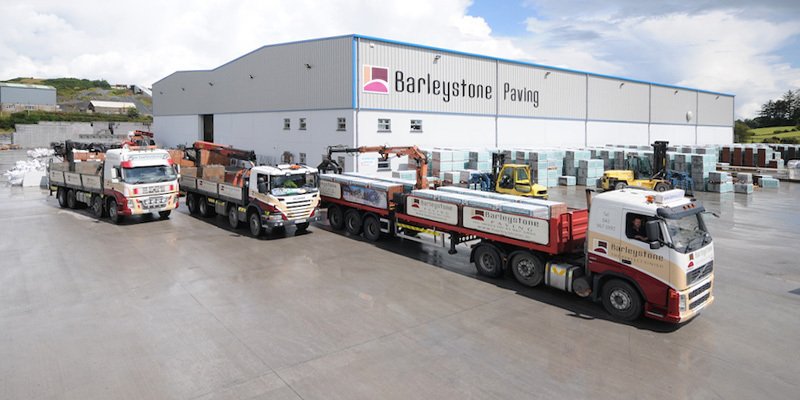 Our Company, Barleystone Paving, manufacture a large range of concrete block paving suited to any project, from domestic gardens and driveways, to commercial car parks and public areas. We also manufacture airtight/paint grade masonry blocks for commercial applications. 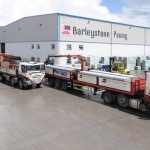 Barleystone Paving specialise in the manufacture and supply of concrete block paving bricks throughout Ireland and the UK. 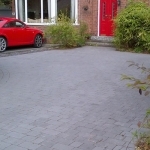 We manufacture driveway paving, patio paving, garden paving, permeable paving in smooth and cobble, and granite paving to the private, commercial, educational, civil and industrial markets. 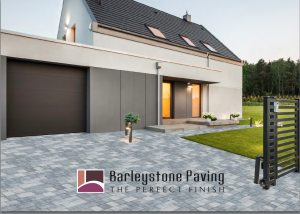 Whether you’re a home owner, architect, engineer, paving contractor, building contractor, developer or builders merchants Barleystone’s extensive range of paving products will have something to suit any paving job. As part of the O’Reilly Concrete Group, we believe the product is only one vital element in ensuring customer satisfaction. With over 65 years of experience in producing superior quality concrete products, we now bring you the Barleystone range of block paving bricks for that “perfect finish”. 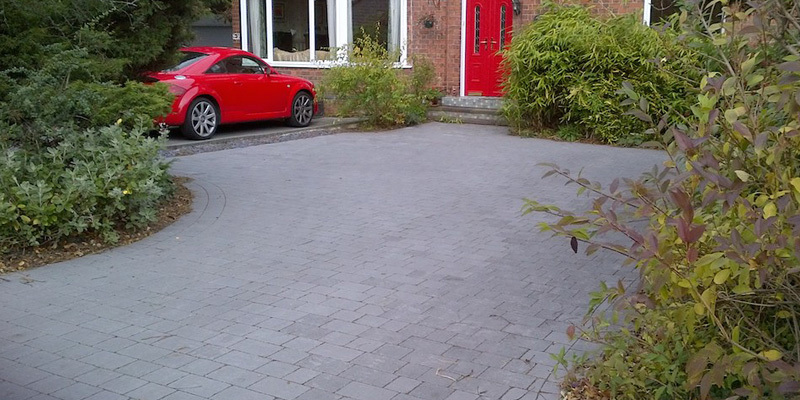 Paving enhances the look of any property as well as adding value. It is quick to install and long lasting. 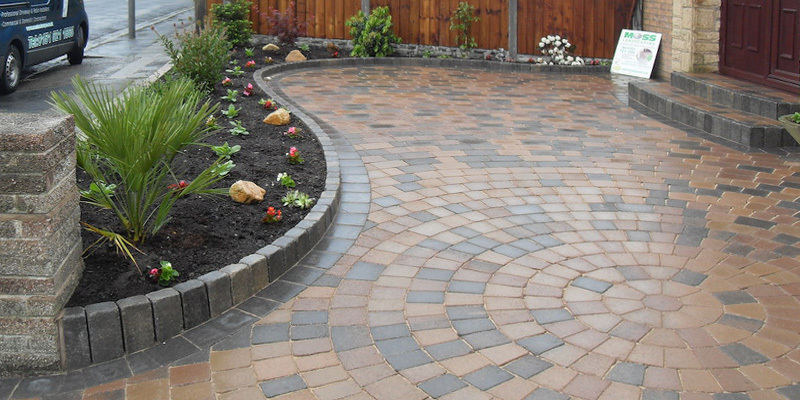 The Barleystone paving comes with a 25 year guarantee. With such a wide range of options, there will be something to suit any taste. 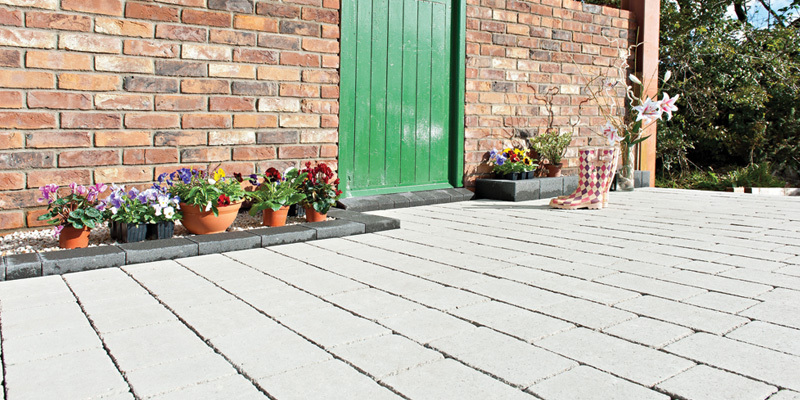 To add the finishing touch to your paving, we have a range of kerbs that can be used for edgings or in the construction of steps. 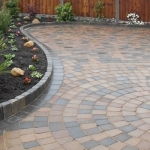 Features such as circles or setts can add dramatically enhance the area. 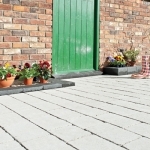 We manufacture 80mm thick block paving which is suitable for commercial applications.